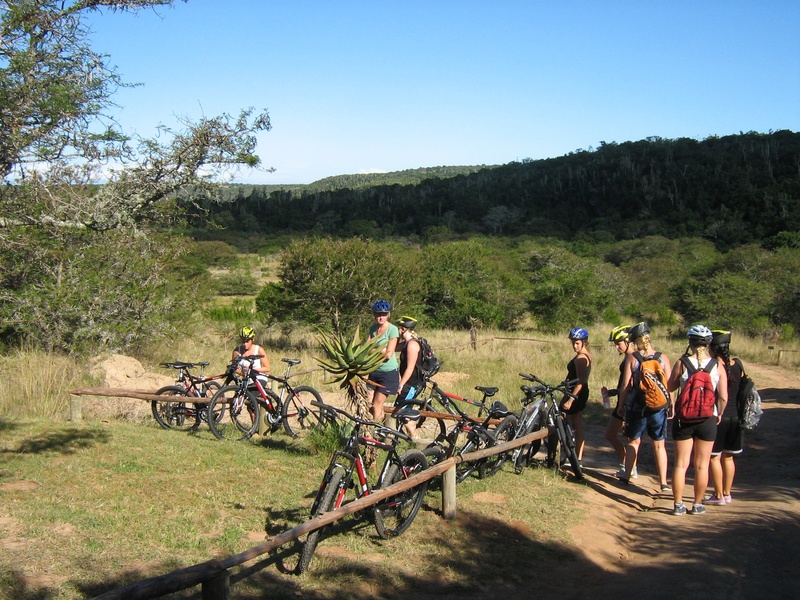 Sebumo Tude Mountain Bike Trails offer 6.5 km and 9 km tracks appealing to beginner and advanced riders. 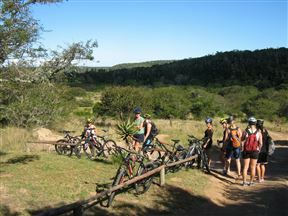 Routes have been carefully developed in a beautiful section of indigenous bush. Bookings are essential. Rentals are available from The Cycle Asylum and can be delivered directly to you at the start.